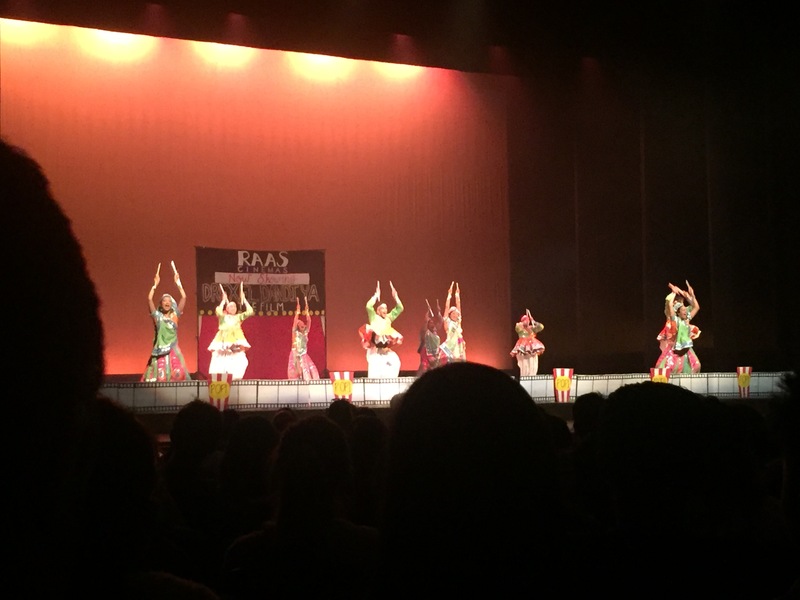 On March 4th, the RAAS Royalty competition took place at the IU Auditorium. 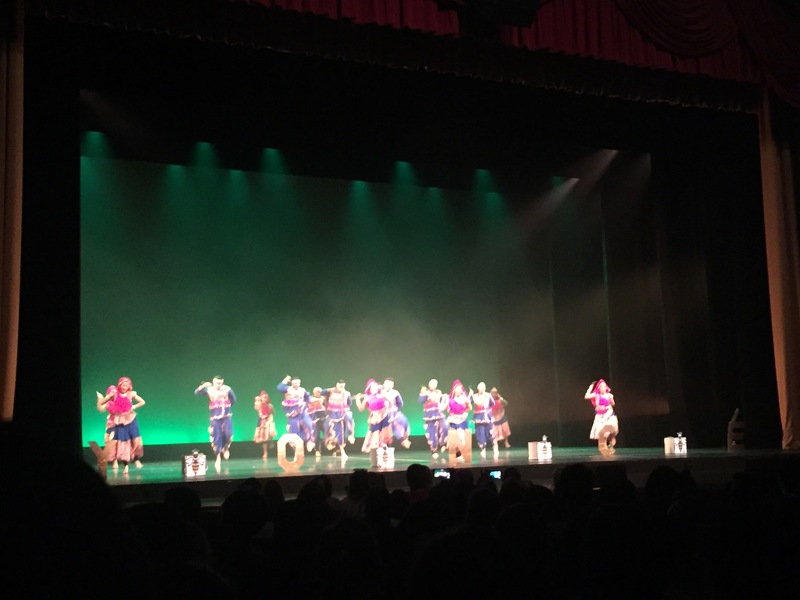 Eight Midwestern collegiate teams traveled to Bloomington to showcase their Raas routines for a night full of color, upbeat traditional music, and exciting talent. Now, you may be thinking: what is Raas? Raas is a traditional folk dance that originated from Gujarat, India. Dancers use sticks called Dandiya as part of the routine; they strike them together or on the ground, and they spin them while dancing. Raas is often combined with Garba, another form of dance performed in Western India. 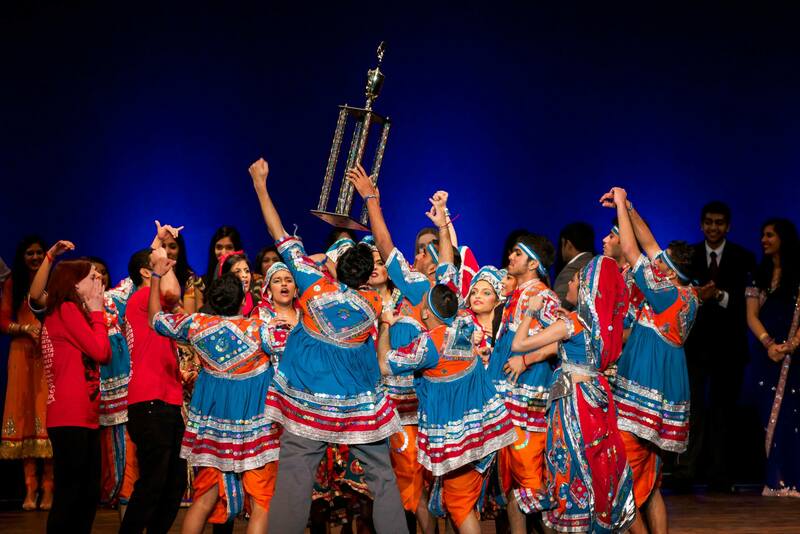 Both of these traditions are used to celebrate rituals and holidays, but Raas Garba is also becoming increasingly popular on college campuses. The fast-paced dancing and music, as well as the colorful wardrobe display, exposes students to a new and interesting tradition. In addition, those who are part of the Raas club on campus have a chance to show their peers all the hard work put into this important Indian custom. I was able to attend Raas Royalty last Saturday, and as a newbie to Rass Garba culture, I found the show fascinating! 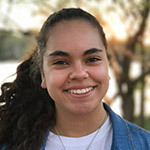 I could not stop smiling because the atmosphere was electric; teams were cheering for one another, the crowd clapped and hollered, and each dancer looked like they were having so much fun up on stage. Their faces were ecstatic as they moved in unison. Each group had a theme in which they based their routine, and they used decorations, Dandiya sticks, and other props to further differentiate themselves from others. IU’s Hoosier Raas group paid tribute to Beyoncé with an amazing traditional/pop music mashup. The winners of this year’s Raas Royalty competition, CMU Raasta, went with an American Revolution theme. They creatively incorporated the Boston Tea Party and a fort battle into their dance. Congratulations to everyone who participated! It truly was an amazing show, and I am already excited for Raas Royalty VIX! For more information about Raas Royalty, visit their website. 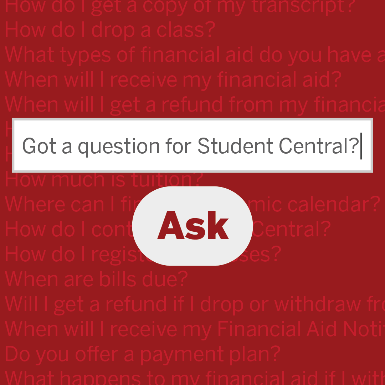 Visit the IU Auditorium site to see what other cool events are on their way to B-town. Last Chance to Visit the IU Eskenazi Museum of Art!